In an exciting new venture Helen Meissner has organised an innovative music festival, bringing together talented folk and acoustic musicians in Hertfordshire and the surrounding areas. 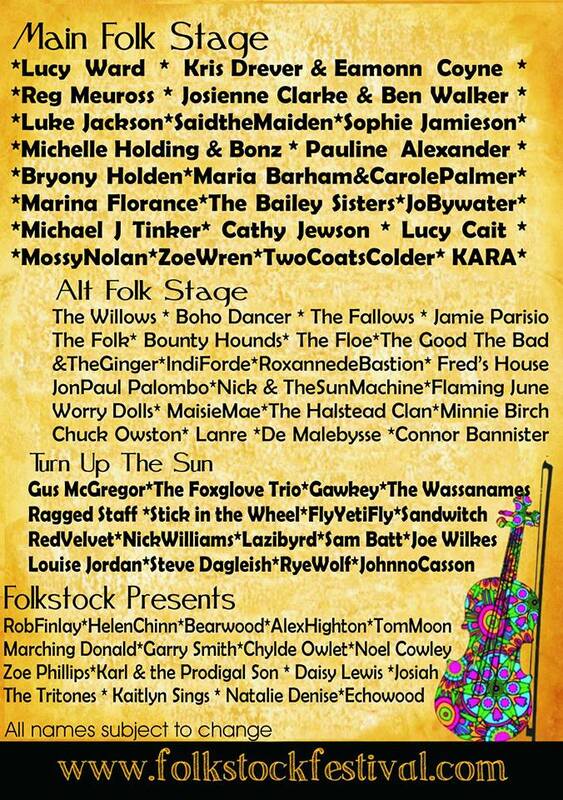 On the 21st of September, Herts will host the first ever Folkstock Festival at Aldenham Country Park, as part of a series of events by the Folkstock Foundation project. Tickets for the festival cost just £10 for students and £20 for adults, in a bid to make music affordable and accessible to all. Helen became involved in the realm of arts and music two years ago, when her daughter “started writing songs with her band of ukele wielding friends,” she said. “I was fascinated by the sounds they could come up with and the gorgeous harmonies they were creating and really got into the music.” This humble beginning, which became known as The Folk, led to Helen’s immersion into the music industry, where she has thrived on the local talent surrounding us in Hertfordshire. 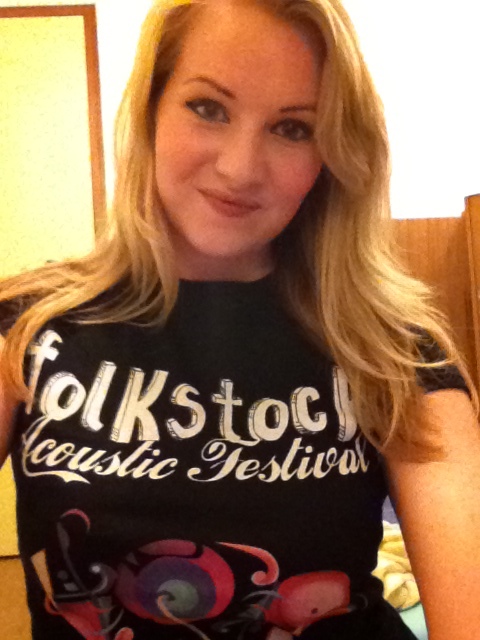 Folkstock has a mission to be a joyous fusion of many different strands of folk, with over 70 artists, half of which are from the local area, from award winning faves of this show such as Lucy Ward, Kris Drever, Reg Meuross, Luke Jackson and Josienne Clarke/ Ben Walker and Folk roots band The Willows, who have sessioned on Bob Harris, through to local artists who are being offered their first festival slots, and everything in between. Four stages and an additional two performance areas are planned at this relaxed rustic event at beautiful Aldenham Country Park near Borehamwood, along side free, ‘sign up on the day songwriting’ workshops with Reg Meuross, open slots at Flaming June’s Troubadours, Morris Dancing with ‘join in’ scratch sides, festival feast food, local ales and ciders, arts and crafts stalls, childrens activities, milk shakes and soda bar, Ukulele workshops for all levels, and I am reliably informed that they have procured 24 ukuleles so if you ever fancied a go, now’s your chance ! The performers range from the local Under 10’s ceilidh group to 72 yr old Chuck Owston from Pennsylvania ! and they are delighted that this age range is reflected in the ticket sales so far! Local entrepreneur and recipient of Hertfordshire Business Woman Award in 1991, Helen Meissner has started an Arts Foundation to support new and emerging acoustic, folk and roots musicians and created the Folkstock Festival as a platform for those artists. University of Hertfordshire Academics – Dr Linda Wilks and Dr Allan Jepson will be acting in both an advisory capacity and using Folkstock Arts Foundation as a case study, for their own research. 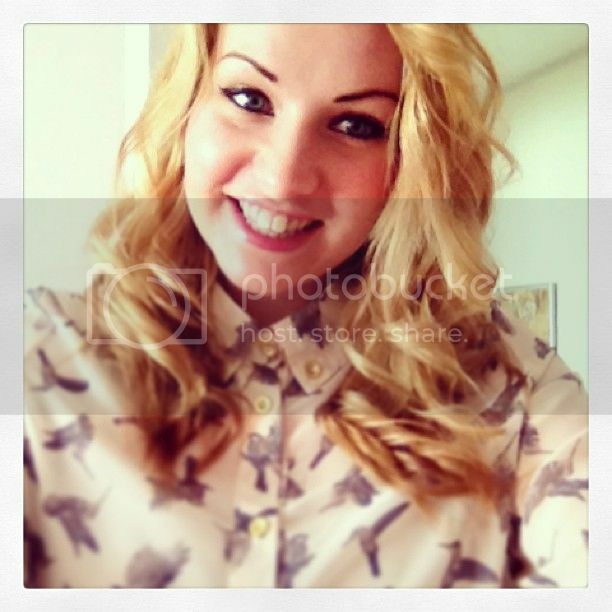 Kate is a full-time journalist and part-time blogger for St Albans Film Festival, Folkstock Acoustic Festival and ME AND MY BIKE book launch. She also contributes to Zoe Griffin’s LivelikeaVIP.com.